The DA has accused the governing party of refusing to budge and coming up with people that only the ANC want on the board. Emerald Van Zyl is a private financial consultant who has been waging a legal fight against South African banks for more than a decade. During the State of the Nation Address debate in February, Congress of the People leader Mosiuoa Lekota accused President Ramaphosa of being a sellout. Parliament’s communications committee continues interviewing candidates to fill the eight vacancies on the SABC board. Traditional leader Chief Livhuwani Matsila believes he can add value to the public broadcaster as he already runs a business with a R200 million a year turnover. Parliament’s communications committee started the process on Tuesday. Mzwakhe Mofokeng, a lawyer by training, was one of eight candidates to be interviewed on Tuesday. Cosatu said Parliament should have included at least one candidate from the labour sector to serve on the SABC board. Parliament's Portfolio Committee on Communications is interviewing the 24 candidates shortlisted to fill the eight vacancies on the SABC board. On Sunday morning, City Press reported that Fikile Mbalula met with SABC management about low election coverage of ANC rallies, specifically in the North West province. 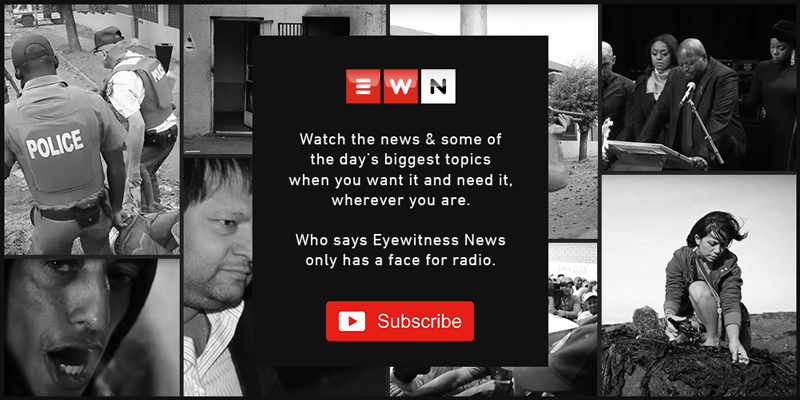 The 'City Press' reported of a high-level meeting between the ANC's head of elections Fikile Mbalula and the public broadcaster's senior editors. The eight candidates to be chosen from the shortlist must be approved by the National Assembly before it rises on 20 March. From a flood of more than 300 applications the ANC, DA and EFF reached broad agreement on whose names to put on the shortlist. The committee says given the history of challenges at the SABC board, it decided to first conduct exit interviews with those who resigned from the current board.